A small round frame boat, easily to transport on a car roof. Well suited as jollyboat, as well as for buoy anchorage owners. 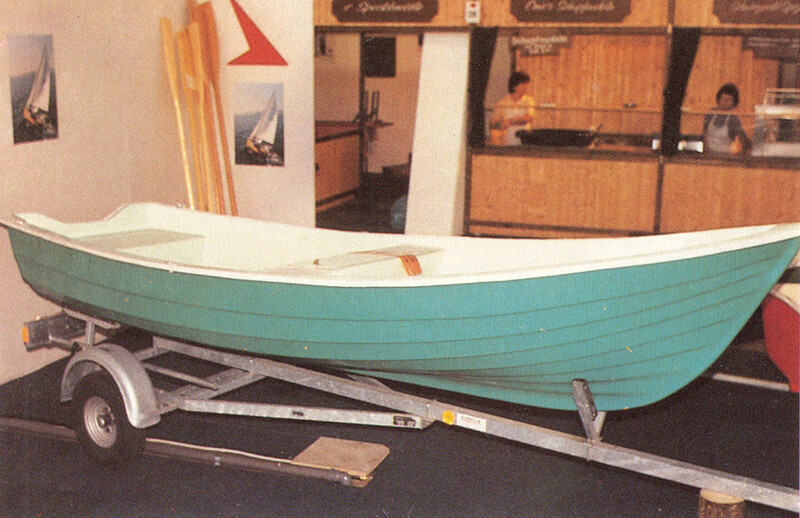 A roomy rowboat with clinkered hull and classic sight. The boat has a high freeboard and is unsinkable by built-in air containers. The ideal boat for rough waters. 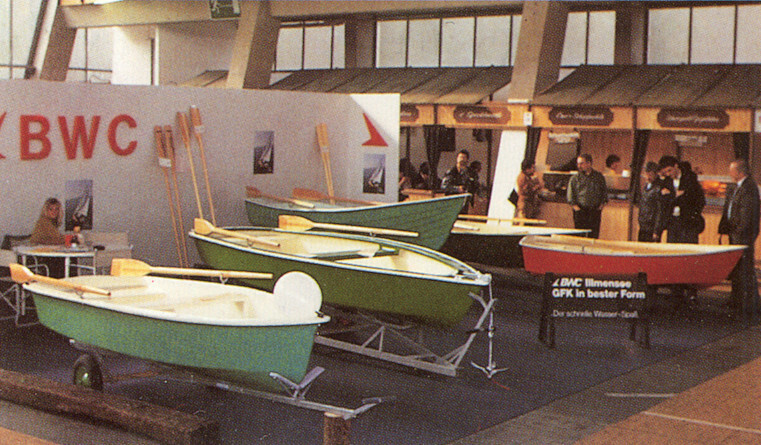 A two-shell, unsinkable hard chine dinghy, apt for fishers and recreational oarsmen. Hard chine, single shell construction with broad rim for individual mounting of fittings. Unsinkable by an air container in the fore as well as in the aft.